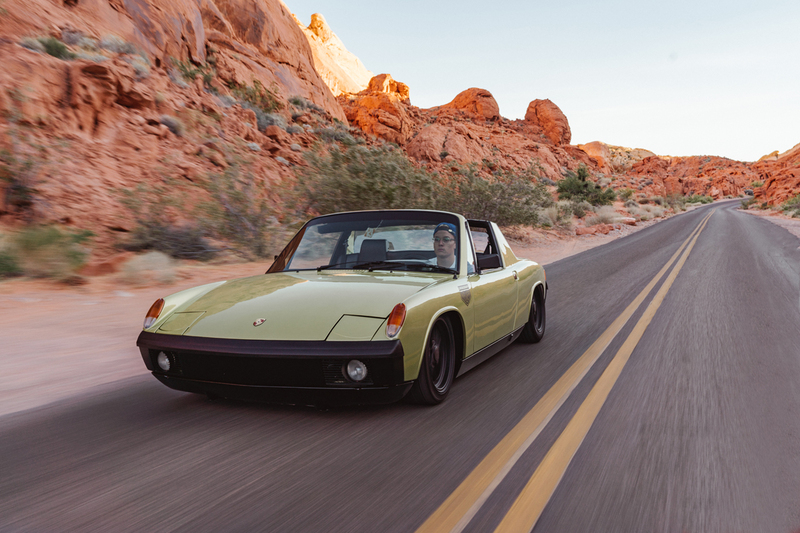 It's an astoundingly beautiful car to be driving at just 20 years old, but Connor Schenk's '73 Porsche 914 didn't come to fruition without a lot of hard work. Thankfully, Connor's father, and his father too, were there to lend a helping hand and a heap of guidance. 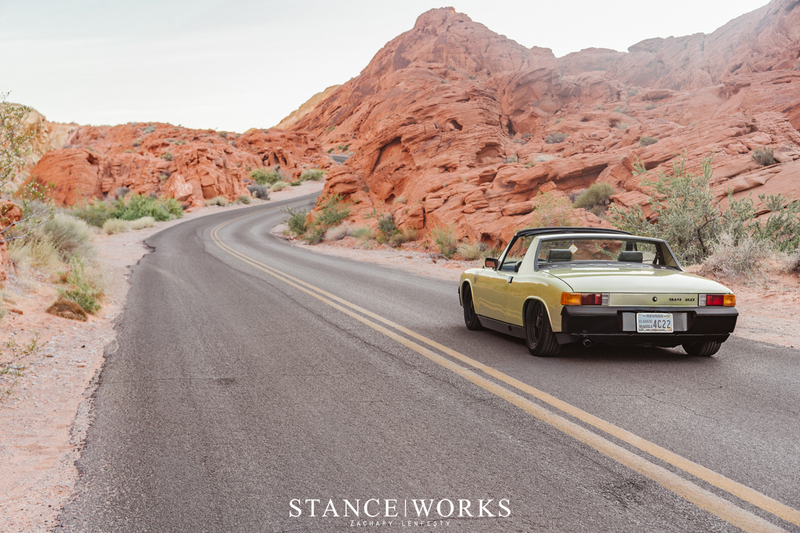 Having restored the car from the ground up, it's a monument to hard work, a clear vision, and most importantly, time well spent with family. Connor grew up around cars. Both his father and his uncle were fanatics, toting an toddler Connor to car shows, events, and races as often as possible. Connor was only six when the passion for automobiles "clicked" at a Goodguys car show. 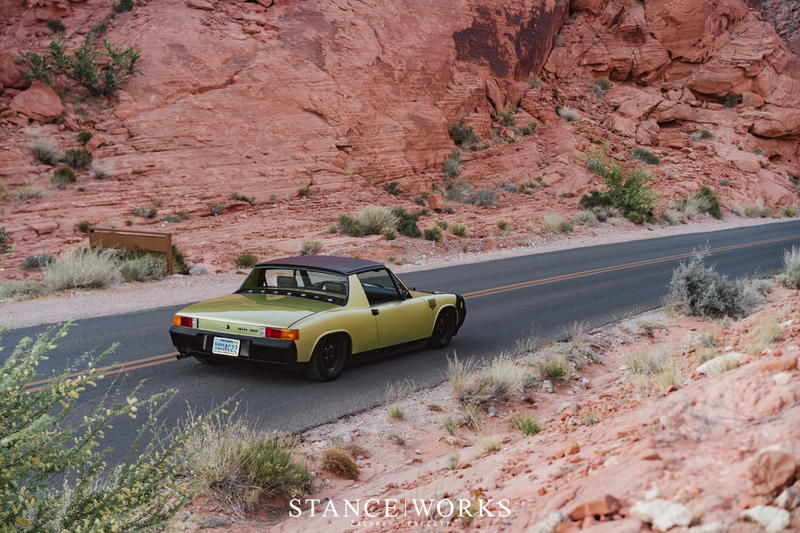 The scene of classic hot rods, muscle cars, and classics sparked a fire within him, and for the next ten years, it was a slow and steady wait to get a driver's license and begin a build of his own. 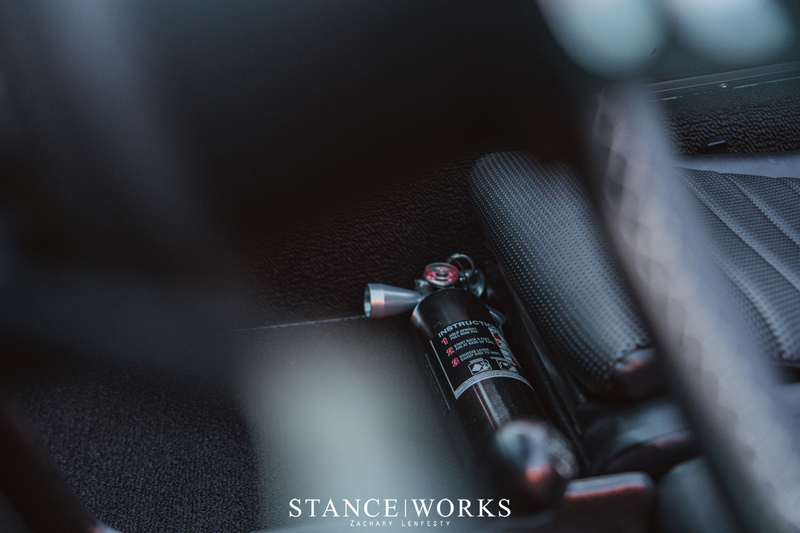 After building up his first car - an Audi A3 on air suspension and 18" BBS RSs, Connor was keen to follow in his father's footsteps. 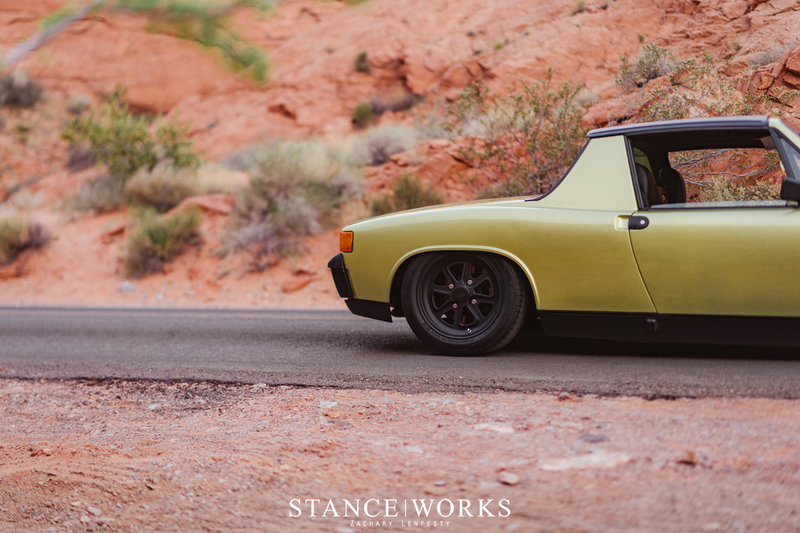 Decades ago, his father's first car was a 914 1.7, so Connor set his sights on such. 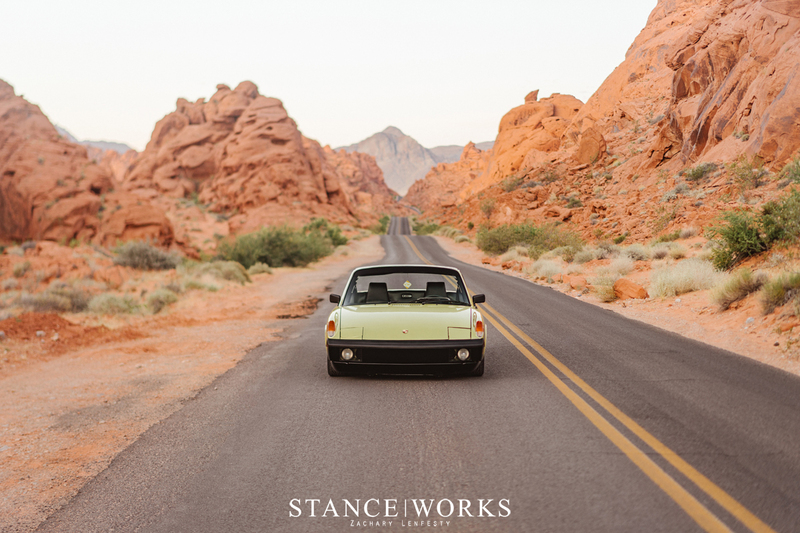 "Something about old cars and owning old cars has always appealed to me more than modern cars. 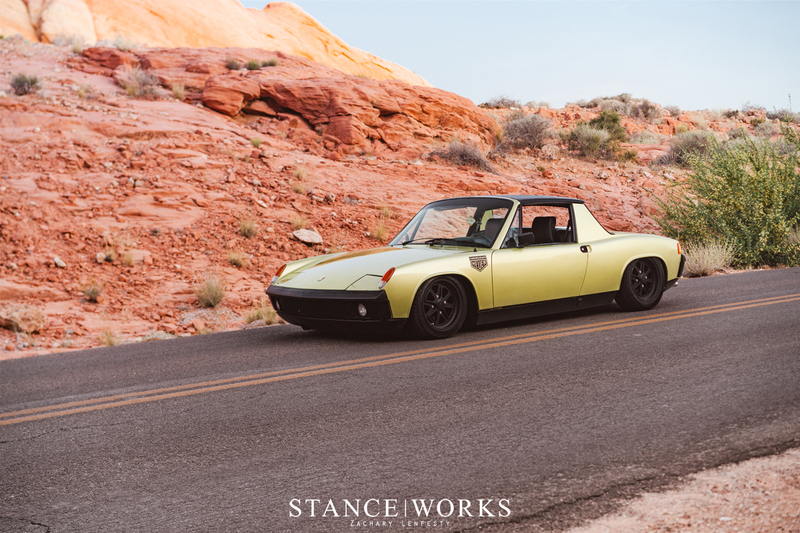 Probably the constant surrounding of old cars from my childhood created that mentality," he says, and it makes a lot of sense. The right car surfaced on Craigslist, as the story so often goes. 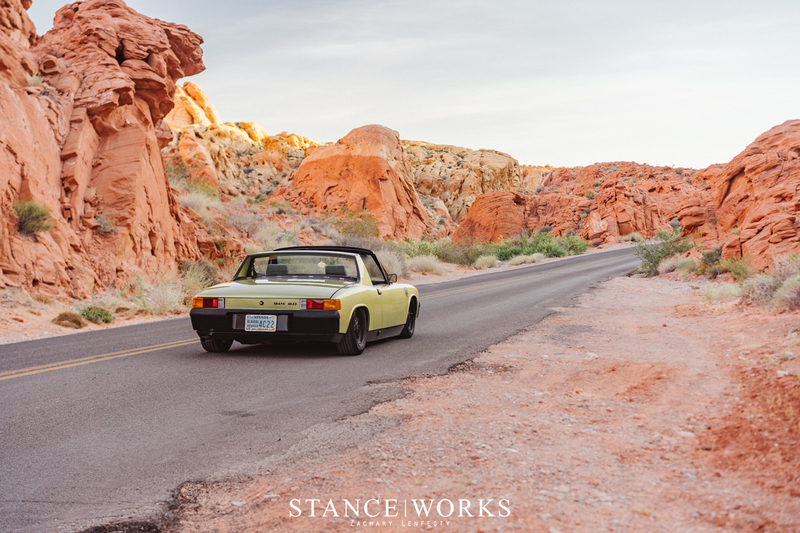 As Connor tells me, the car itself was nothing special, but at its core, it was perfect for what he wanted: a clean, rust-free '73 914 that ran and drove. Connor reached out to the owner and asked all the necessary questions, and a slew of photos were exchanged. There was, however, one small problem: the price. At $4500, it was a lot to scrounge together for a kid working part time at a local tire shop. Needing a bit of help, he shared the car with his father and grandfather - both clearly passionate about cars and Connor's passion for them. 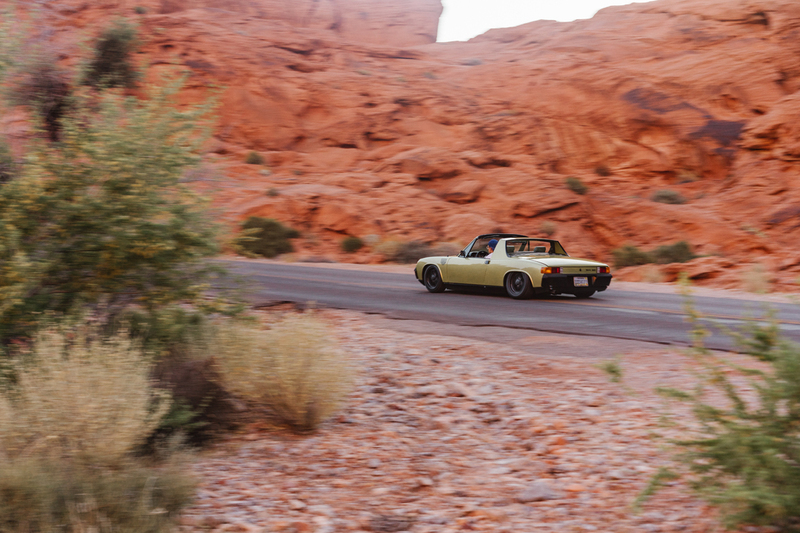 With half the money saved up on his own, his old man contributed the other half, and with that, the car was shipped from New Mexico to Las Vegas. On May 17, 2017, the car arrived, and Connor officially owned his first Porsche. It wasn't until some time later, after countless hours of perusing 914 forums, that Connor realized he had snagged quite the example. 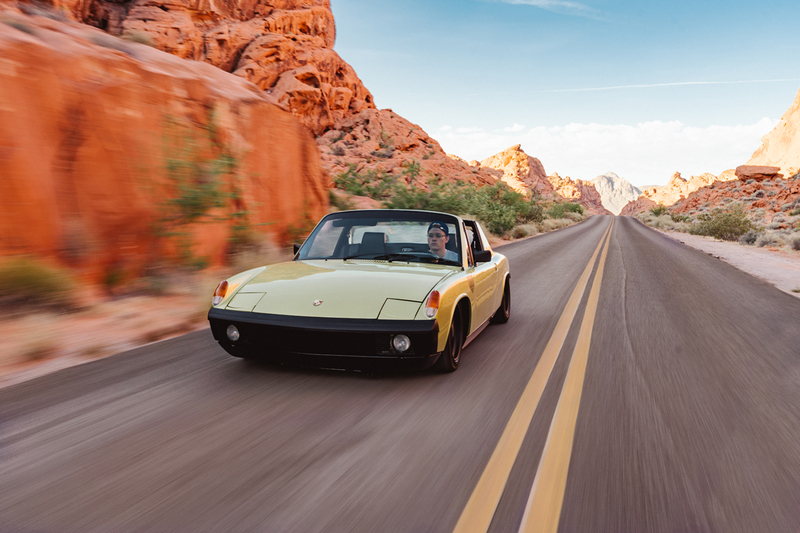 As an early-production Delphi Green Metallic 2.0 model, it was not quite your run-of-the-mill 914. 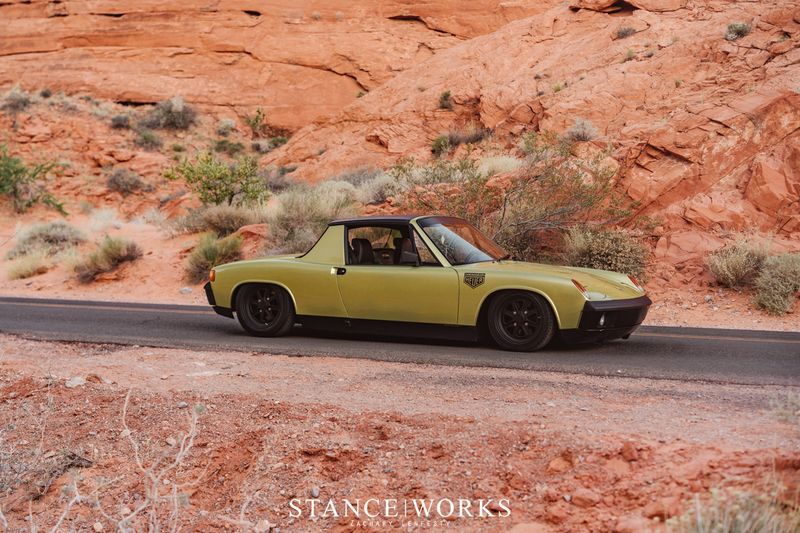 "Once I had figured that information out I became obsessed with restoring the car but also keeping true to my Outlaw vision i had in mind for it." It took no time for Connor to have the car completely disassembled. 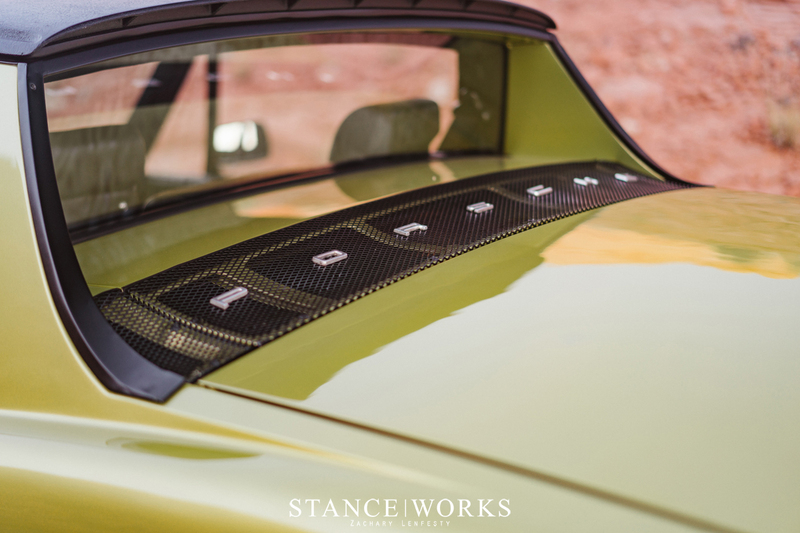 The interior was removed, with every component bagged and labeled, the trim was plucked from the car's edges, and eventually, even the engine and transmission received the same treatment. 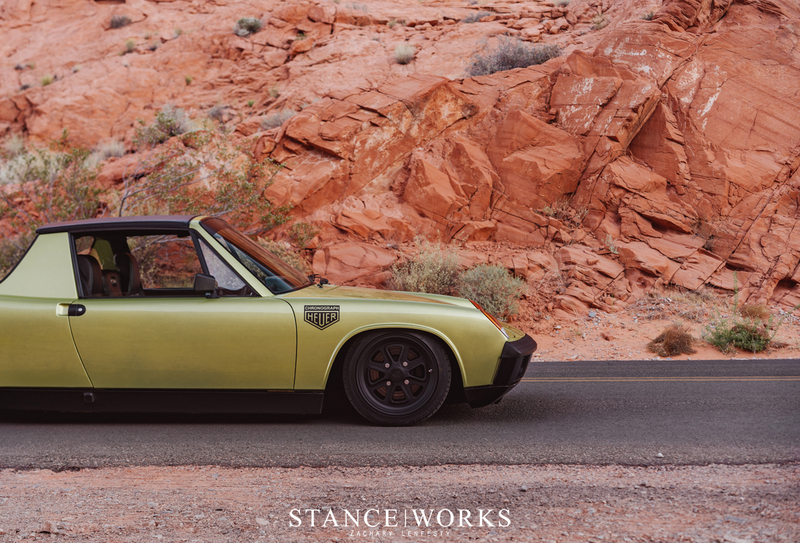 Connor dove all-in on building the 914 of his dreams. To date, the car has been almost completely gone through, first and foremost starting with the paint: factory Delphi Green Metallic adorns the panels, with European touches such as shaved side markers, smooth bumpers, lights, and more helping to flesh out the bodywork on the pint-sized coupe. 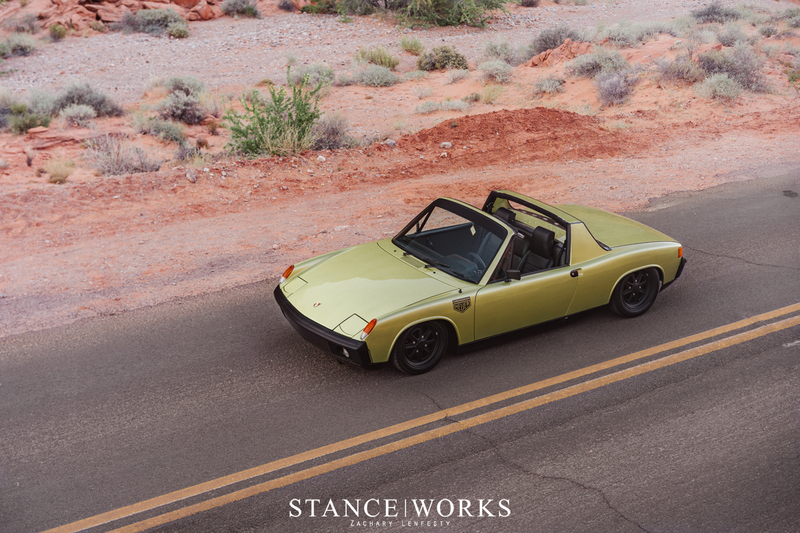 The suspension was kept simple: reclocked torsion bars have the car hunkered down low, and Bilstein adjustable rear shocks help to balance out the ride, and give the 914 the go-kart handling characteristics its known for. 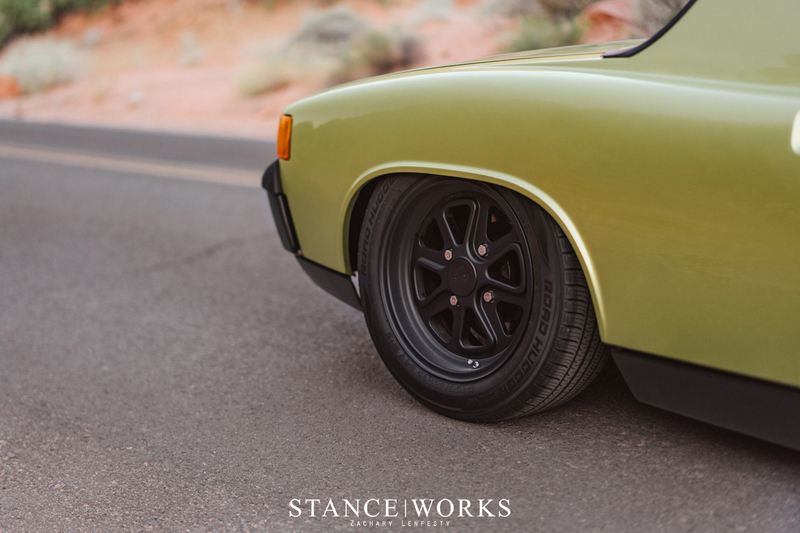 For wheels, Connor opted for Fifteen52 Outlaw 002s in matte black, aiming to nail the "outlaw" look for his 914. 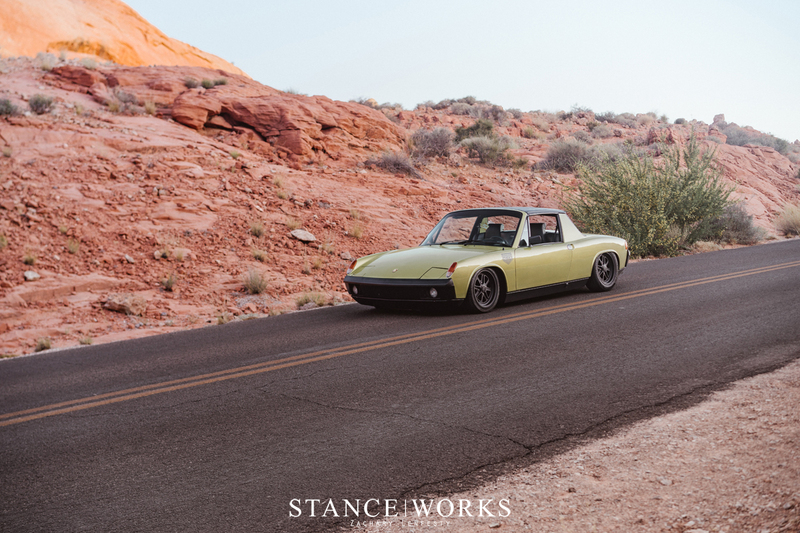 Wrapped in Toyo Proxes T1Rs and tucked deep under the fenders, I'd say his effort was successful. 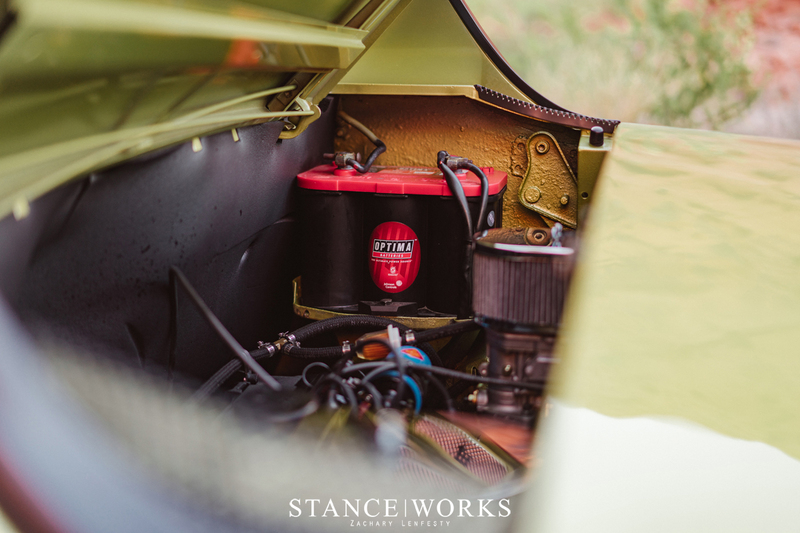 Under the boot lid, a new 2056cc Type 4 motor was fitted and paired with dual Weber 40 IDF carbs. 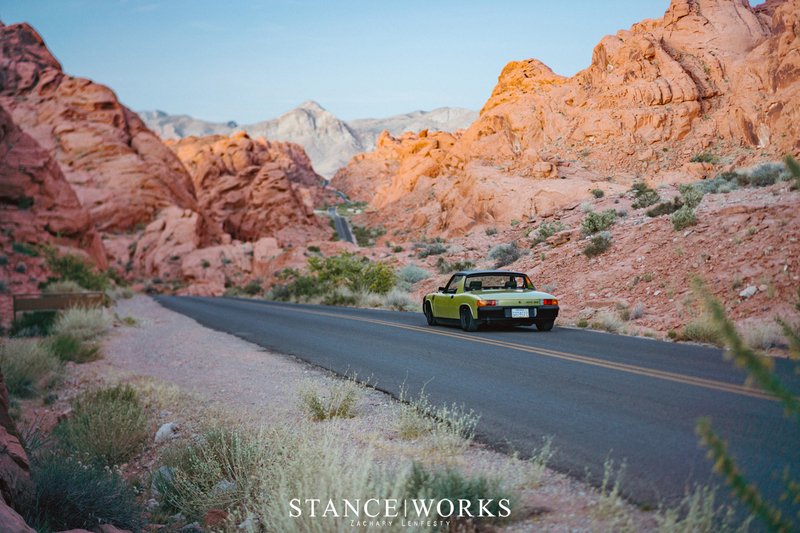 Firing up the swapped lump for the first time stands as one of Connor's favorite memories with the car to date, although I'm confident in guessing that driving it through the Nevada mountainous roads is a close second. The interior of the car is arguably where it shines most. Fresh seat covers, a carpet kit, door panels, a NOS upper and lower dash... The 914 has received it all. 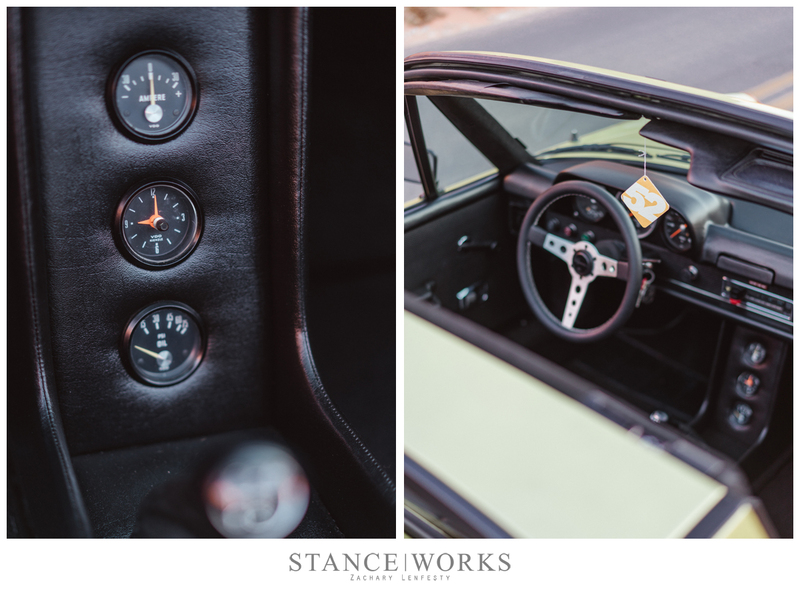 Even details down to the weather stripping and seals have been replaced, making this 914 a polished, truly usable car, with every comfort intended in 1973. At just 20, it's quite the build, but we applaud Connor's efforts, and course, the support of his father and grandfather too. 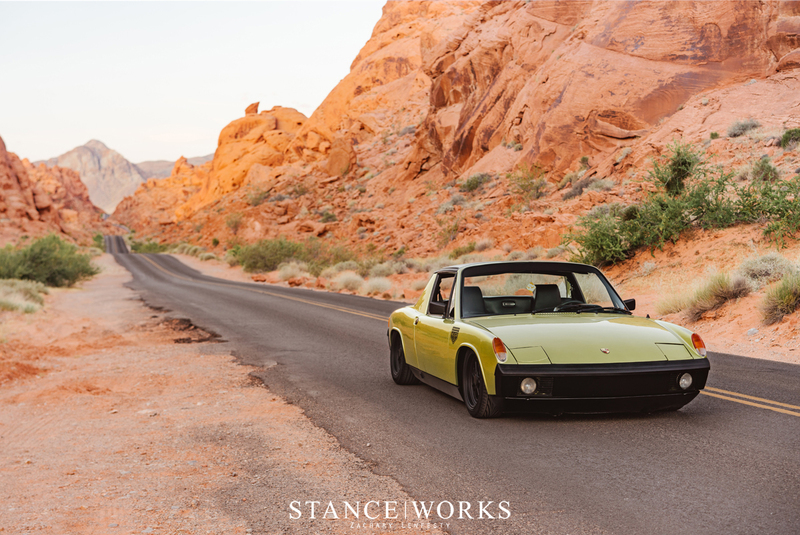 With more plans on the horizon, we're eager to see where Connor takes this beautiful 914, and on top of that, eager to see what he builds next.